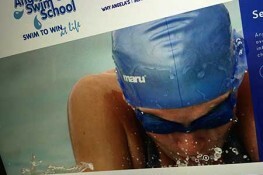 Angela’s Swim School operates in numerous locations throughout Bromley. To find out more information on our lessons please call us on “07432 530104” or email us via the contact page below. 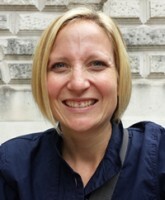 Hi, I am Janice Hutton, the owner of the territories for the Bexley, Bromley, Dartford, Medway and Gravesend franchises of Angela’s Swim School. 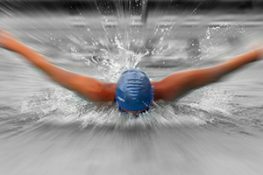 I was born and grew up in Canada and have always been involved in competitive sports. I have loved playing and coaching throughout my entire life. 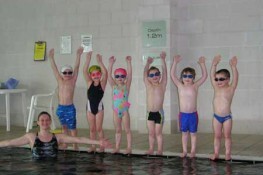 We have a passionate and hard-working team dedicated to making your experience with Angela’s Swim School successful! 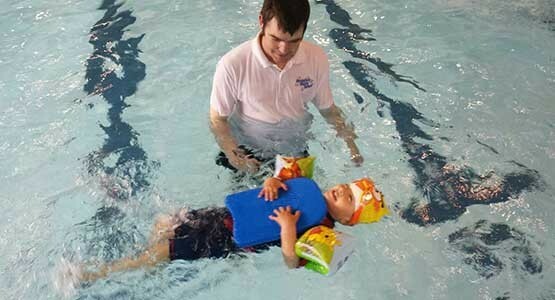 To book your swimming lessons please contact us via phone 07432 530104 or email bromley@angelasswimschool.co.uk Alternatively complete the form below and we will contact you! We look forward to hearing from you.